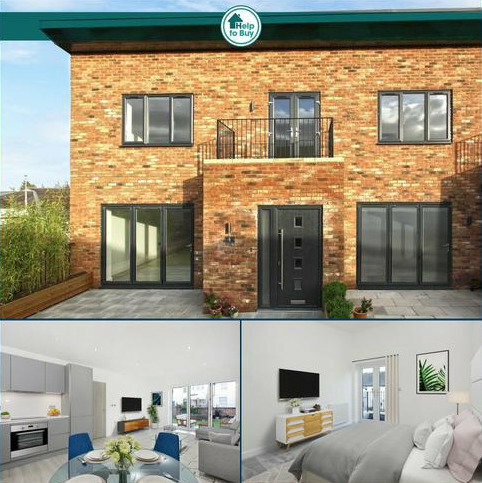 Acorn are pleased to bring to market a stunning collection of four, two double bedroom duplex homes, in the heart of the market town of Sevenoaks. 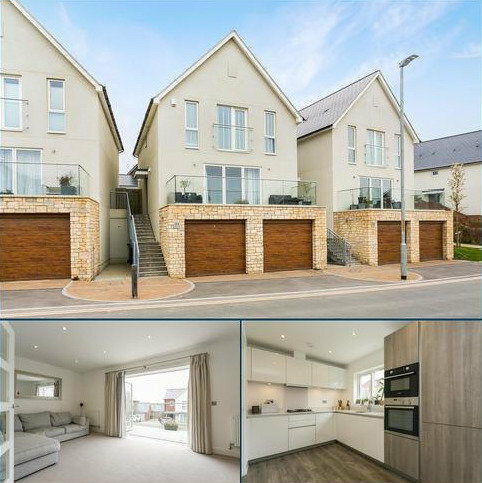 Show Home Launching on the 27th April, 10am - 2pm. 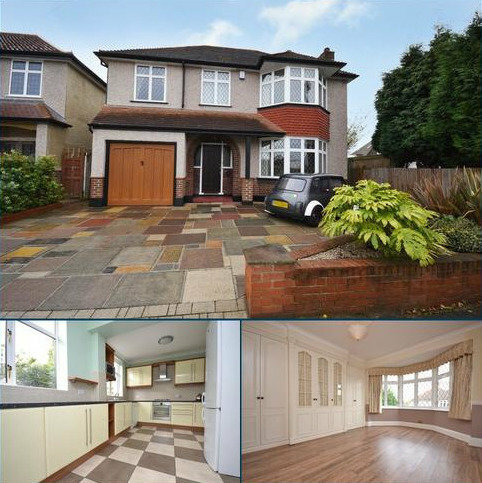 To arrange a viewing please [use Contact Agent Button] today. Marketed by Acorn - New Homes. 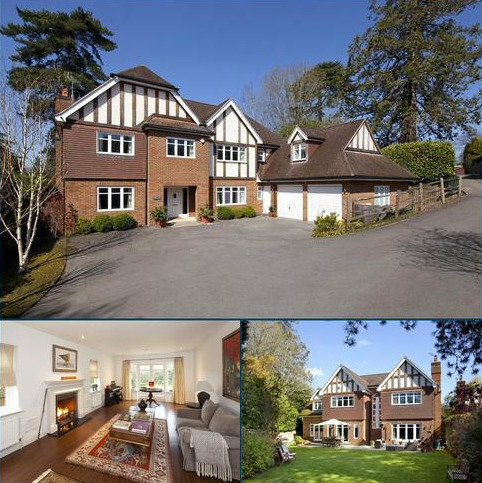 Marketed by Savills - Sevenoaks. An immaculately refurbished period house conveniently located in a prime residential area, within half a mile of the station, Pantiles and High Street. 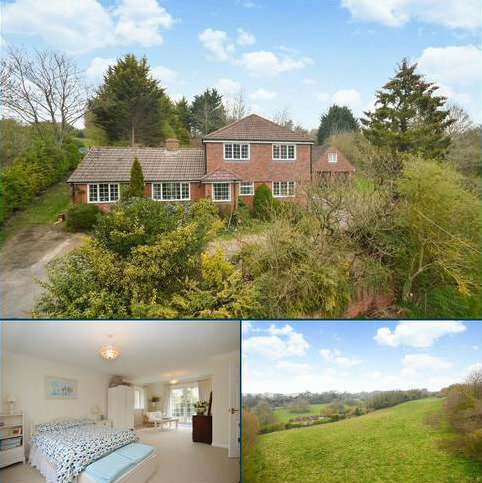 Marketed by Savills - Tunbridge Wells. Marketed by Hobbs Parker - Tenterden. 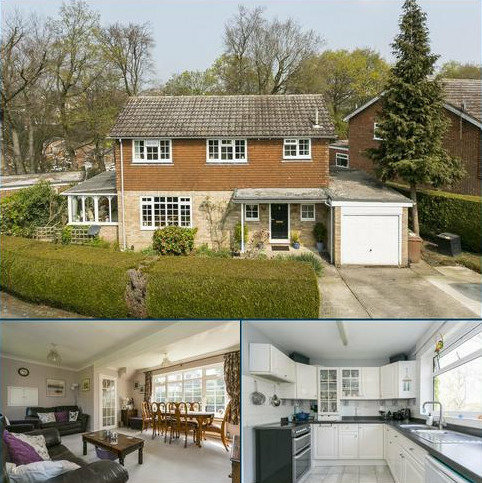 *DARRICK WOOD CATCHMENT AREA* Situated in a highly desirable and quiet residential tree lined road is this well presented four bedroom detached family home with versatile living space. Energy Efficiency Rating D.
Marketed by Langford Russell - Locksbottom. 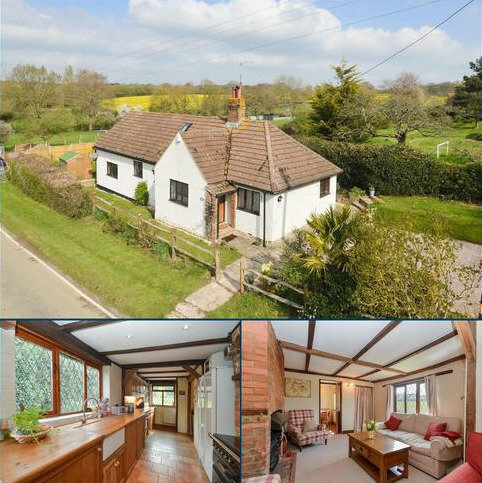 A rural property, conveniently located in the highly popular village of Petham to the south of Canterbury and within an Area of Outstanding Natural Beauty. 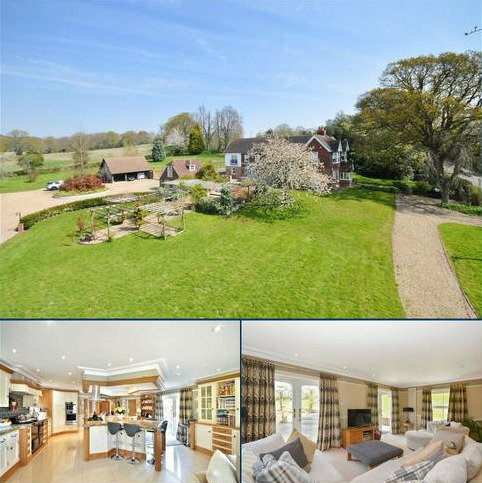 Easy access to the city centre via local lanes, generous informal gardens, outbuildings and pastureland. About 7.70 acres. Marketed by Hobbs Parker - Ashford. 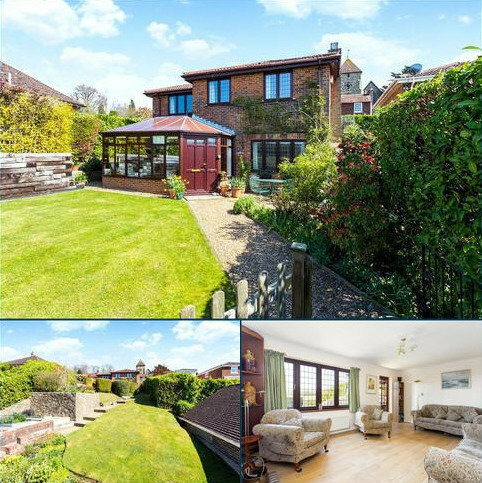 A light and modern four bedroom family home in a sought-after village location, set on a wonderful raised plot with far-reaching views and delightful front and rear gardens. 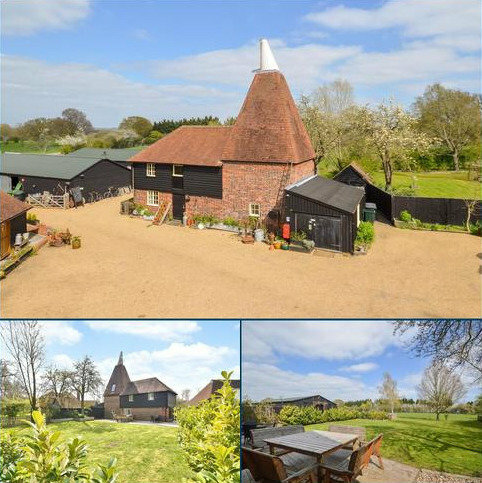 Once part of a farmstead, Herons Oast is a substantial converted Grade II listed Kentish oast house situated at the end of a no through lane in Smallhythe. Set in pleasant gardens adjoining fields with a good cart barn, workshop and ample off road parking. Over 2700 sq ft of living accommodation. 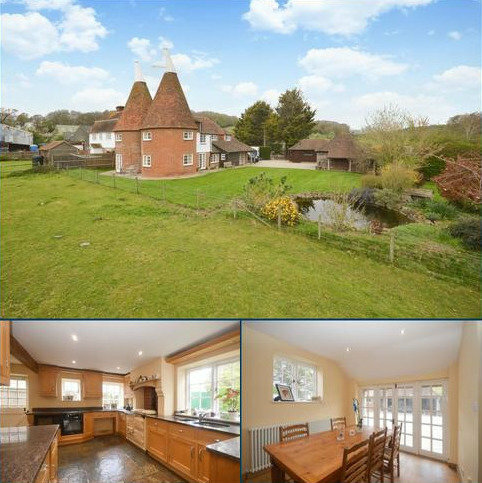 A most attractive Listed period Oast House conversion having just under 2 acres of land and originally used as the set location for the popular ITV series The Darling Buds of May. 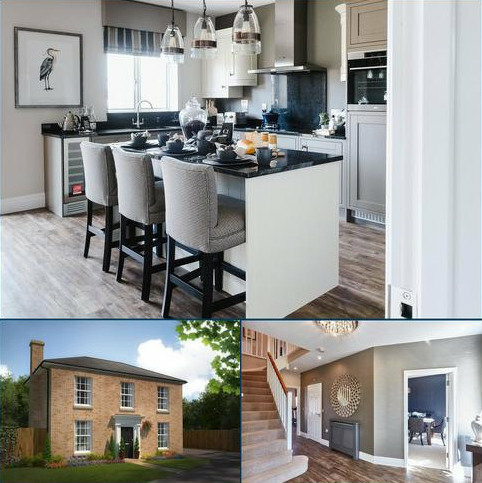 The Oasthouse forms part of a delightful farmstead of 4 properties set behind an automated five bar gated entrance. Marketed by Kinleigh Folkard & Hayward - Bromley Sales. Marketed by Wood & Pilcher - Tunbridge Wells. 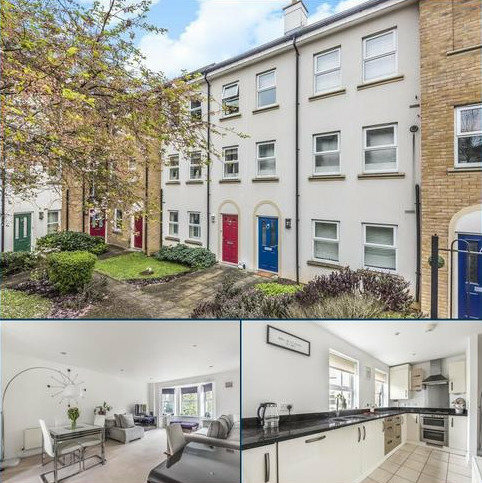 A well presented 3 bedroom family home with a private terrace with a southerly aspect immediately adjacent to the principle reception room. Marketed by Proctors - West Wickham. 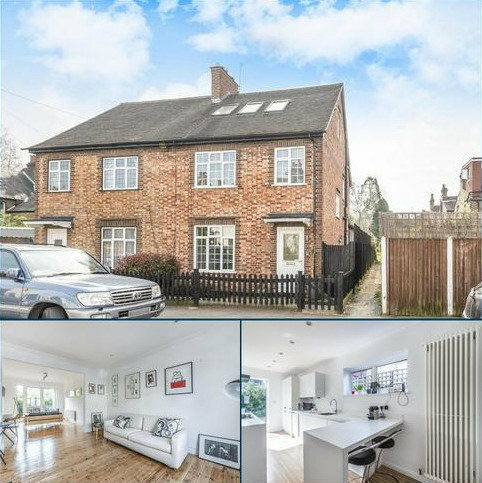 Deceptively spacious and offering over 1500 sq ft is this fantastic four bedroom semi-detached house located on a sought after road within the heart of Chislehurst. 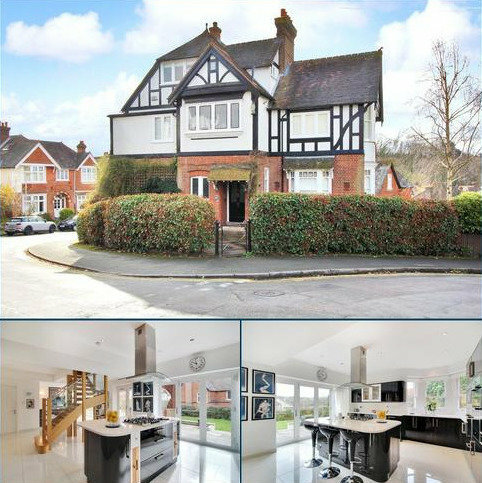 Marketed by Kinleigh Folkard & Hayward - Chislehurst Sales. 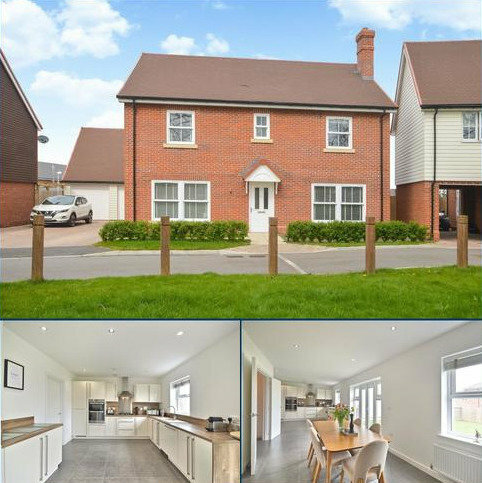 Situated in the most delightful location, this well presented home offers flexible split level accommodation overlooking open countryside and within a very short walk of the centre of this sought after village. No chain. Marketed by Simon Miller & Company - Maidstone. 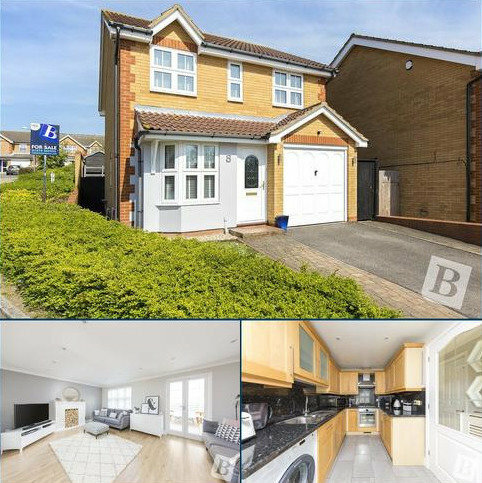 Perfect For The Growing Family - This four bedroom, detached, family home is situated on a popular road near the top part of Biggin Hill. 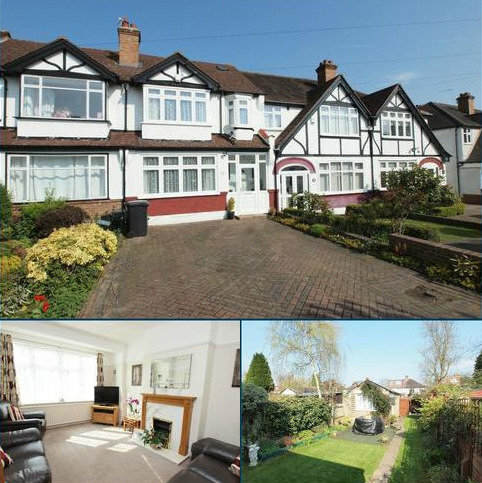 It is deceptively spacious and in good condition throughout, early viewing is highly recommended. 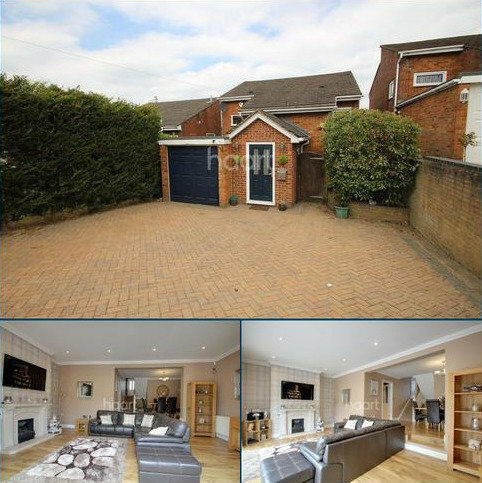 Marketed by haart Estate Agents - Biggin Hill. 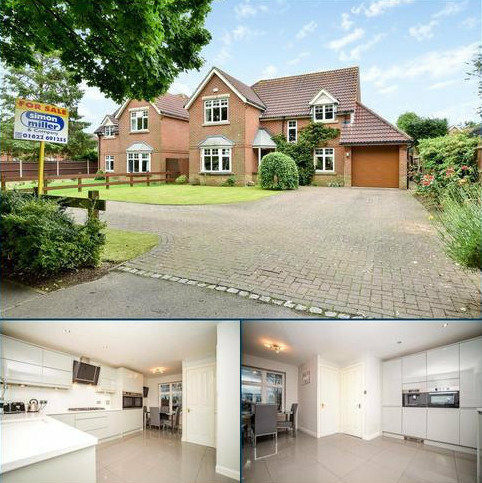 An impressive 4 bedroom detached home available with Help to Buy. The home benefits from a single garage and 3 further parking spaces. 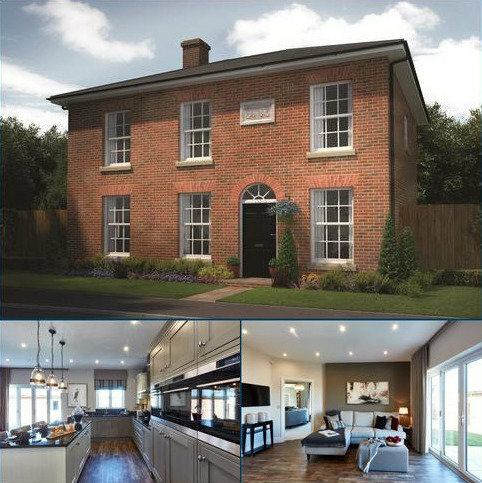 Marketed by Savills - Sevenoaks, Residential Development Sales. 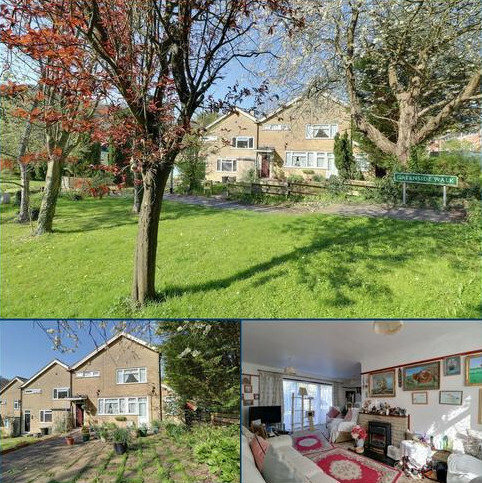 Available with Help to Buy is a charming 2 bedroom home situated close to the popular village of Whitfield. The home benefits from 2 parking spaces. Marketed by Balgores - Gravesend. Tucked-away Location - This three bedroom family home situated in a quiet location, perfect for young family to first time buyers, this bright and spacious home benefits from a 20'11 lounge/diner and garage on block.  Large two double bedroom first floor flat within a gated modern building. 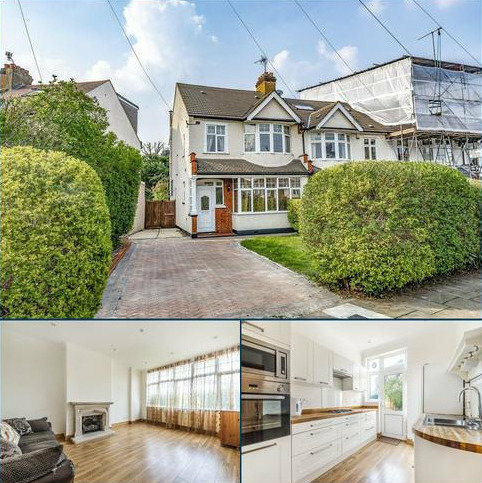 Perfectly located just moments away from the Catford High Street with two convenient Mainline railway stations and multiple bus routes. Call Amity Estates today to book a viewing. Marketed by Amity Estates - Catford.